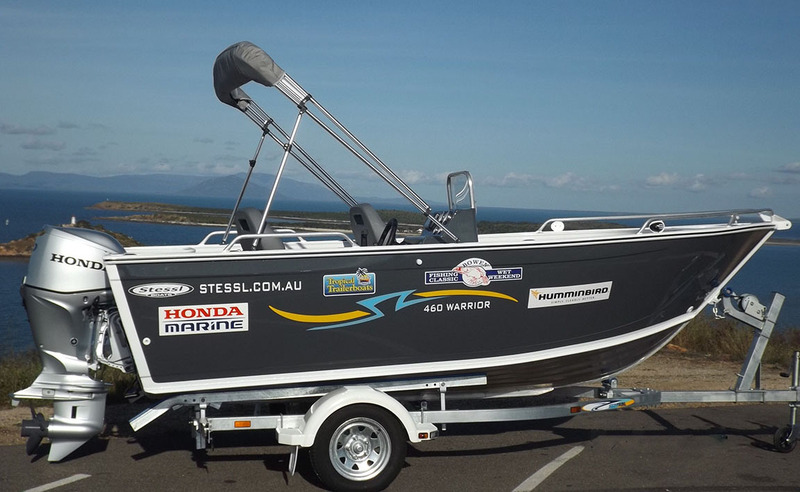 Tropical Trailerboats is a proud sponsor of the BOWEN FAMILY FISHNG CLASSIC & WET WEEKEND held annually in September. This is Australia's largest fishing competition drawing competitors from all over the country. With a great location, top free entertainment and fabulous prizes including two fully decked out boats on offer, this is an event not to be missed! Visit the Bowen Family Fishing Classic website.